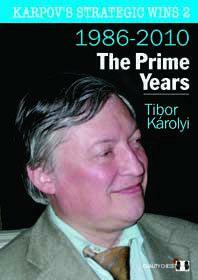 Hardcover edition of Karpov's Strategic Wins 2 - The Prime Years Again, Tibor Karolyi explains Karpov’s particular genius: features Karpov’s most entertaining and instructive strategic wins from 1986-2010 when Karpov was battling with his young rival Garry Kasparov for chess supremacy It was during this period, at Linares in 1994, that Karpov achieved what statistics show to be the finestever tournament performance. 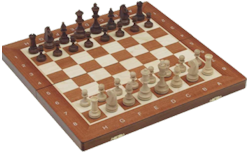 Tibor Karolyi is an International Master from Budapest who was Hungarian Champion in 1984. One of his previous books won the Guardian’s Book of the Year prize in 2007. Karolyi coached Peter Leko, who improved in 4 years from promising junior to world class Grandmaster.